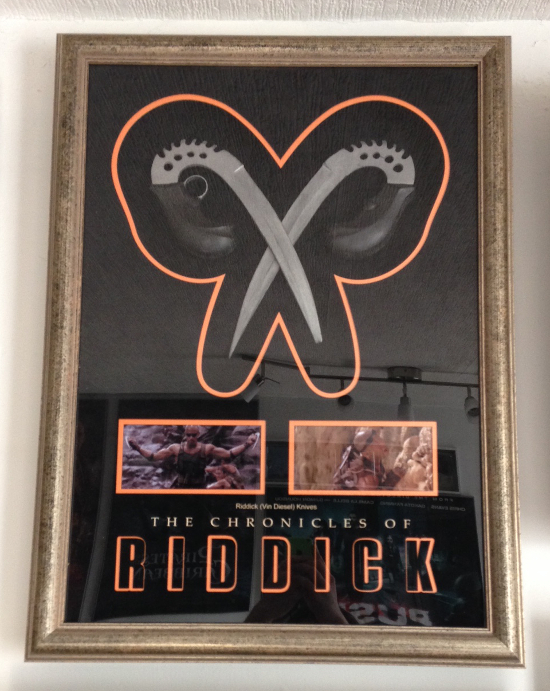 An original pair of screen used knives used by Vin Diesel during The Chronicles of Riddick. 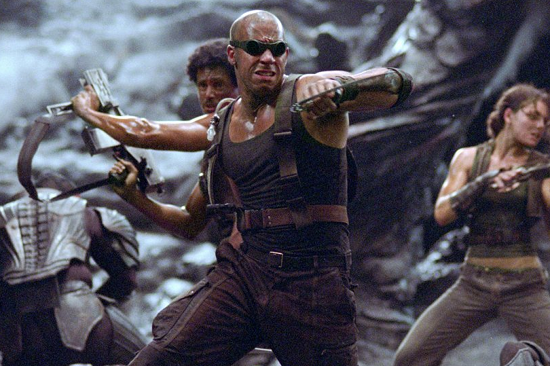 Probably the most recognisable prop from The Chronicles of Riddick. Made from a dense rubber as not to harm Vin or the other actors during the fight scenes on the surface of planet Crematoria. Fantastic condition considering their purpose and usage.